While much of what a child learns is taught in the home, working parents need additional resources that utilize early stimulation that allows their children the opportunity to excel when it comes to socialization and the basic skills required for kindergarten. Parents spend the first three years of a child's life building the foundation for their learning experiences. As they get older, adding more difficult challenges is necessary to keep them moving forward. A preschool can help provide early stimulation that enhances the child's social skills in the process. Finding the right preschool for your child is the quest for every parent. It's important that you find one where your child fits in naturally and is allowed to thrive. Encouragement and praise for a job well done should be the norm and not the exception. The goal is to find a school that offers the type of education you want for your child so that they are able to learn at a pace that is nurturing not competitive. The two primary traditional approaches to teaching in preschools revolve around teacher-driven, structured programs that are more academic and child-led activities that allow children to explore, create and pursue challenges in a variety of different activities. The child-led or play-based programs are best suited for children who tend to use their hands, vision, or a combination of their senses to learn. Teacher-driven programs are better suited for children who work best in a structured, less chaotic environment and tend to learn more through auditory and visual pathways. While play-based programs tend to be less structured, they allow the child to remain in control of what they learn and how. It also encourages them to use their imagination and allows them to explore their own type of creativity. Will An Alternative Approach Be More Effective? The right educational approach for your child may come from an alternative teaching method, such as Montessori, Waldorf, or Reggio Emilia. The Montessori method of teaching focuses on the child's individuality and considered a 'child-centered' approach. They are allowed to set the pace of the learning process through a variety of different activities. Children are not compared to one another, nor are they made to feel as if learning is a competition. 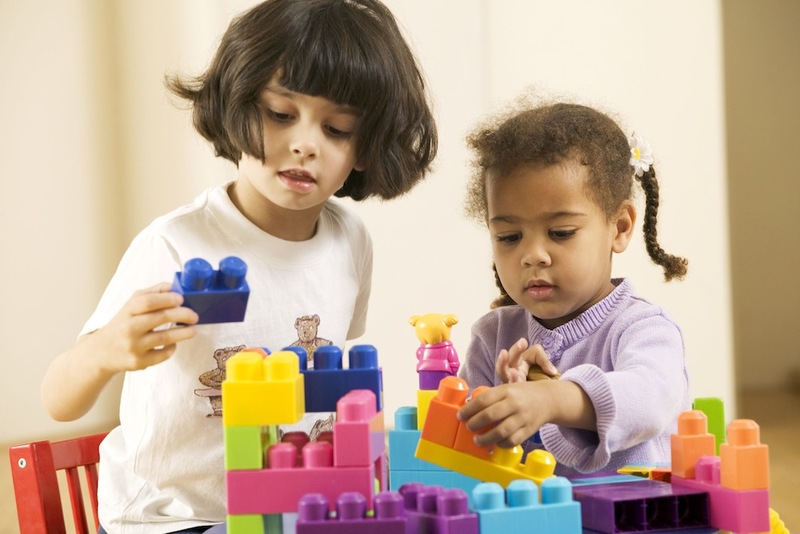 The Reggio Emilia and Waldorf approaches are more structured than other teaching methods. With Reggio Emilia, the students learn through problem-solving that comes from exploring their world and creative thinking processes. The Waldorf emphasizes learning that involves using the imagination, combining analytical thought and participation in a variety of sensory stimulating activities. Knowing how your child learns and what type of learning environment will bring out their fullest potential are the two biggest factors you must consider when choosing the right preschool. The right educational approach for your child will depend on their interests, level of activity, and learning method. As your child grows, they will begin to explore and challenge themselves. The right educational approach for your child will encourage that growth and allow them to express themselves both creatively and intellectually.